If you know that you need a storage unit to help you clear the clutter from your life, we’re betting you don’t have endless time on your hands to search for a moving truck to get the job done. Getting quotes all around town can be stressful and time-consuming. If you’d rather skip the hassle and get on with your move, let our team help! 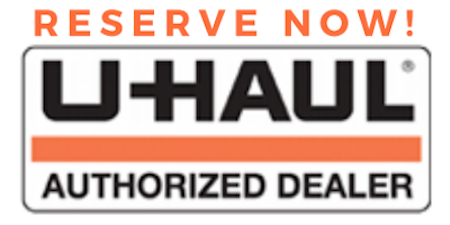 Many of our storage facilities are authorized U-Haul dealerships, providing all the sizes and variety you need to make the right choice for your needs. Whether you live in Sylvania, Cuyahoga Falls, Elyria, Lorain, Northwood, Oregon, Stow or Toledo, you’ve got a convenient solution just a few minutes away. Below is a list of properties that offer U-Haul truck rentals in Ohio.